This is Taren and she is a graduate from Salem Academy. She was kind enough to let Gabe and I photograph her on Monday around Salem. 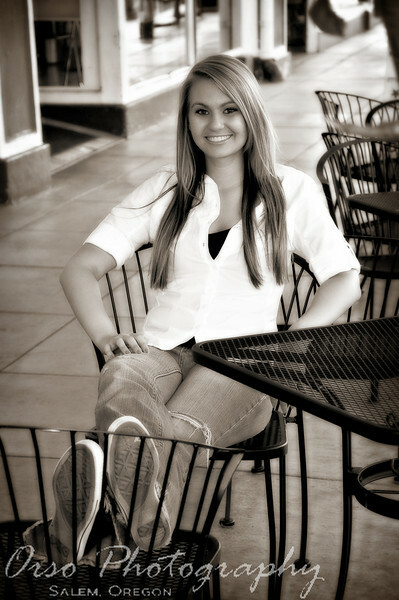 Here is one of the photos that I really liked, taken downtown Salem. This is a really nice portrait and I think the post processing you chose is perfect! I like it, too. Terrific shot and pp! Beautiful b&w portrait- your post processing is beautiful. I love the tone of this portrait. Terrific smile captured! Really nice portrait...very pretty girl.